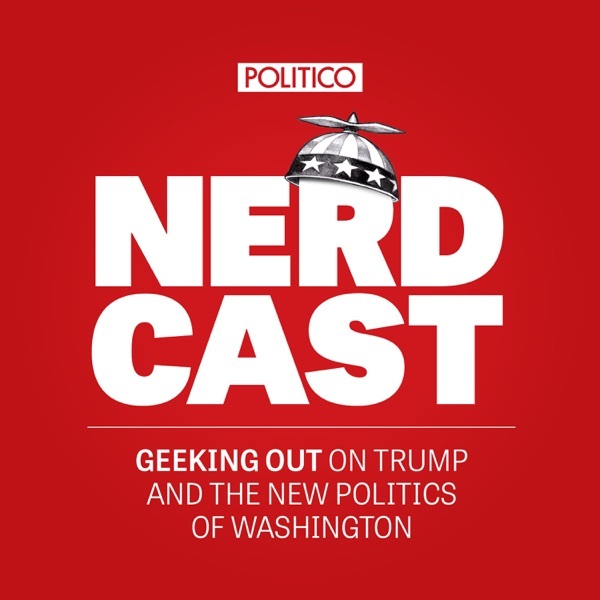 POLITICO reporters discuss President Trump's deal with Democrat leadership to raise the debt ceiling, fund the government for 3 months and provide Hurricane Harvey aid. The panel also delves into former President Obama's response to DACA and what it says about his post-presidency agenda. Plus, a look at the White House's tax reform plan.